Alignment on Good Agricultural Practices with all partners throughout the food value chain is very powerful and eliminates waste and losses. 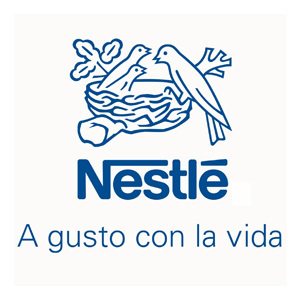 Nestlé’s ambition is to enhance the quality of consumer’s lives through nutrition, health and wellness. We offer healthier and tastier choices throughout all stages of a consumer’s life and at any time of the day. Based on science and Research and Development, we permanently innovate our portfolio of food and beverages. It is our firm belief that for a company to be successful over time, and create value for its shareholders, it must also create value for society. We call this “Creating Shared Value”. Built on strong foundations of compliance and sustainable business practices, this is our way of doing business and of being the trusted leader in nutrition, Health and Wellness.